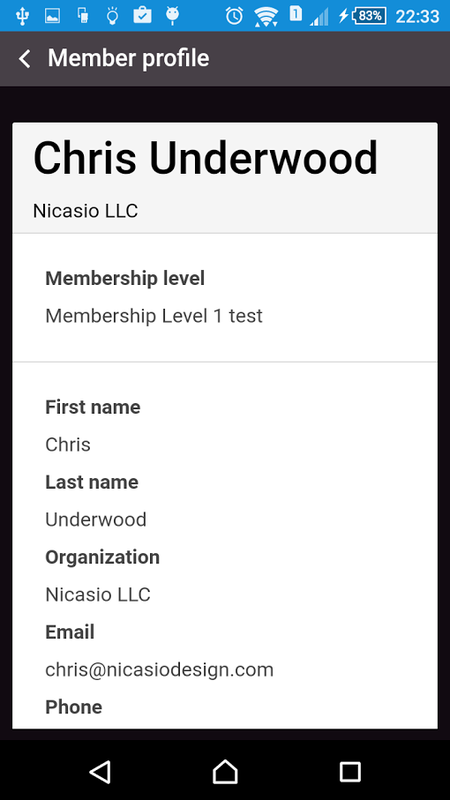 Ready to have Nicasio Design customize and deploy your site specific OIS or Android App? Then don't hesitate to Contact Us today to get started! Nicasio Design Mobile App Services Starting at $3199. 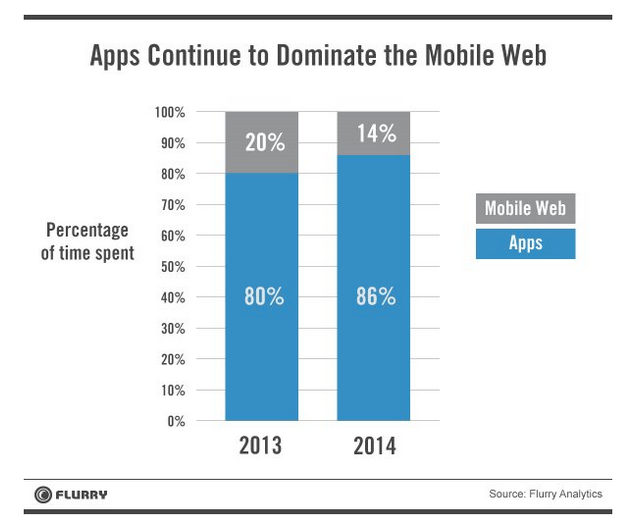 86% of users will opt to use an App over a mobile site. Time to consider a Wild Apricot friendly App. Nicasio LLC 22 West Bryan St - STE 368 Savannah Ga 31401.